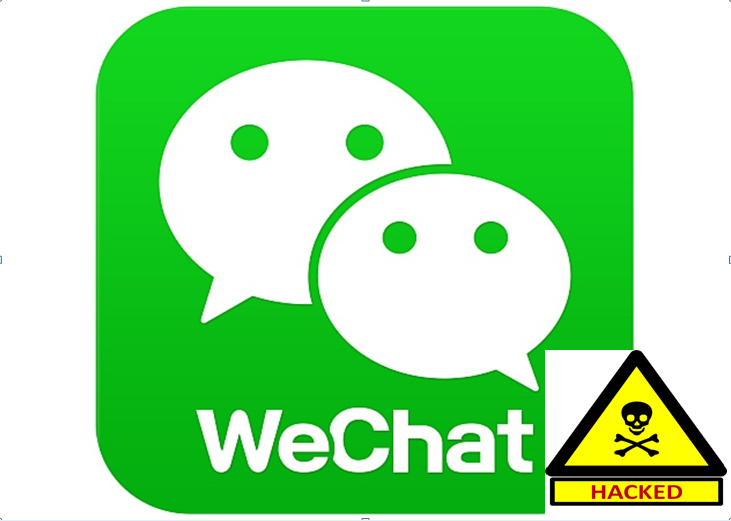 China’s leading messaging application WeChat has been hacked, discovered 600 millions application users data. Tencent spoke out the issue on Friday and said that, it was hacked through a vulnerability in application which has already been patched. The company has proposed an inquiry into the affairs and it seems that, no user data is compromised and virtual cash held in the Tenpay ewallets has not been stolen. A security flaw, caused by an external malware, was recently discovered affecting iOS users only on WeChat version 6.2.5. This flaw has been repaired and will not affect users who install or upgrade WeChat version 6.2.6 or greater, currently available on the iOS App Store. Here are some important points about the situation. The flaw, described in recent media reports, only affects WeChat v6.2.5 for iOS. Newer versions of WeChat (versions 6.2.6 or greater) are not affected. A preliminary investigation into the flaw has revealed that there has been no theft and leakage of users’ information or money, but the WeChat team will continue to closely monitor the situation. The WeChat tech team has extensive experience combating attempts to hack our systems. Once the security flaw was discovered, the team immediately took steps to secure against any theft of user information. Users who encounter any issues can contact the team by leaving feedback in the “WeChat Team” WeChat account. This is not the first incidence of this nature. Right at the end of last month, British police warned users of a scam on WeChat that tried to trick unwary users into purchasing gift cards or online shopping credit in favor of offline sexual services. The past few months have seen a noticeable increase in the number of attacks on online websites and apps.